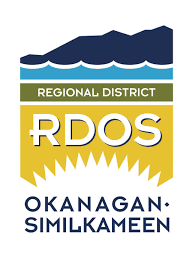 The Regional District of Okanagan-Similkameen (RDOS) is offering pre-sales of (2) two different composting systems. Can handle cooked food, meat waste, other food waste and breaks organic waste down directly into the earth. Information is available by CLICKING HERE, at the Sonora Community Centre or by contacting the RDOS. Orders and payment(s) can be submitted in person at the Sonora Community Centre.